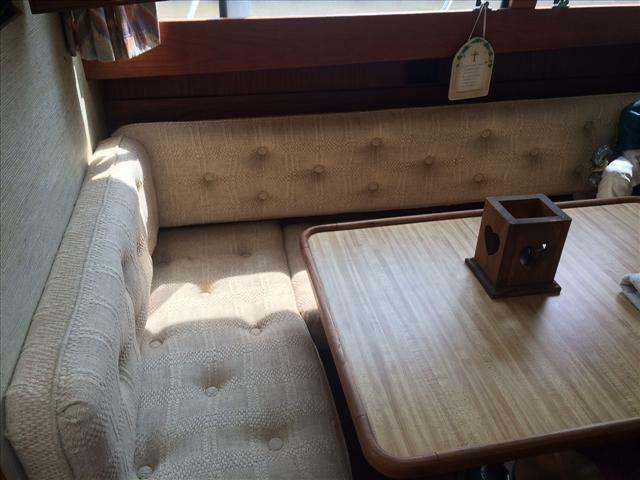 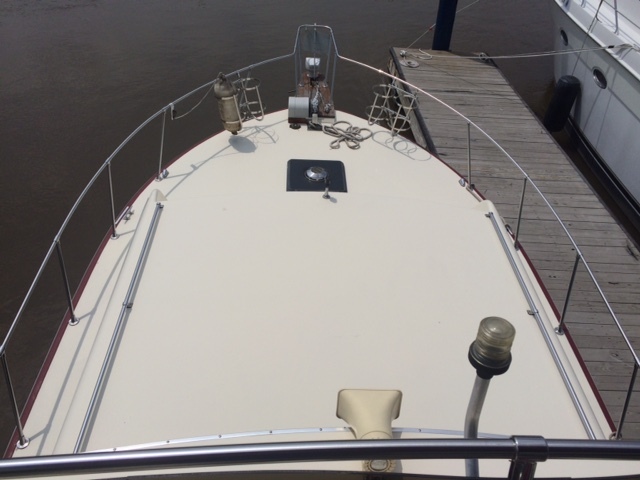 Highly desirable aluminum hull with a classic Marinette look. 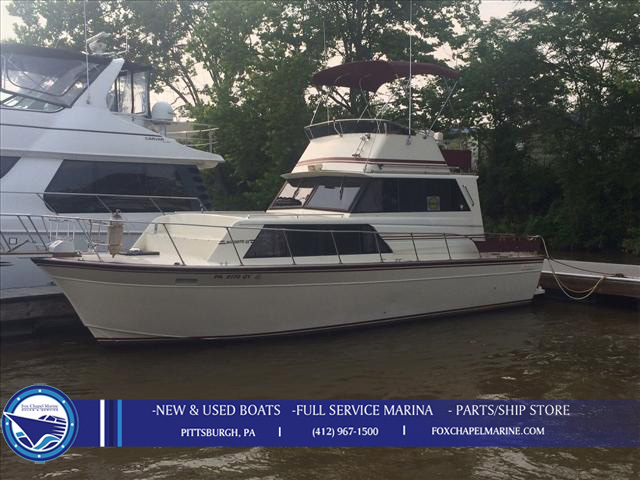 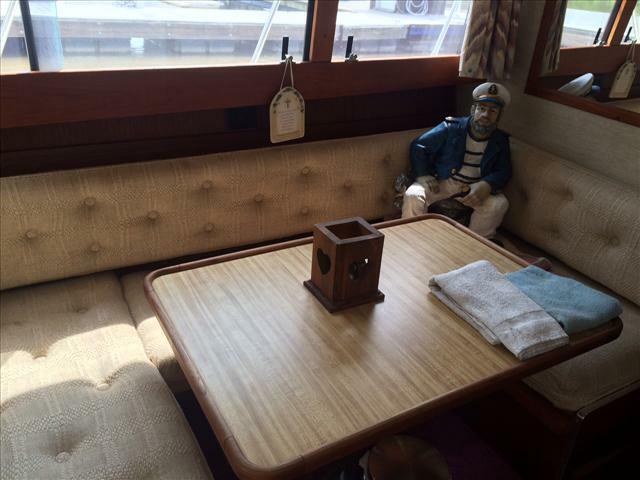 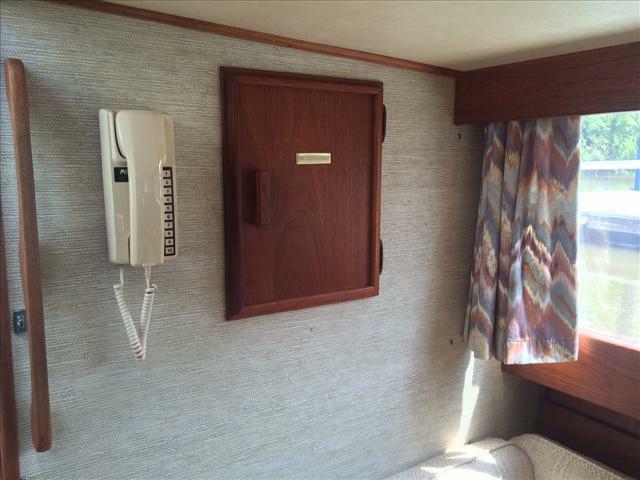 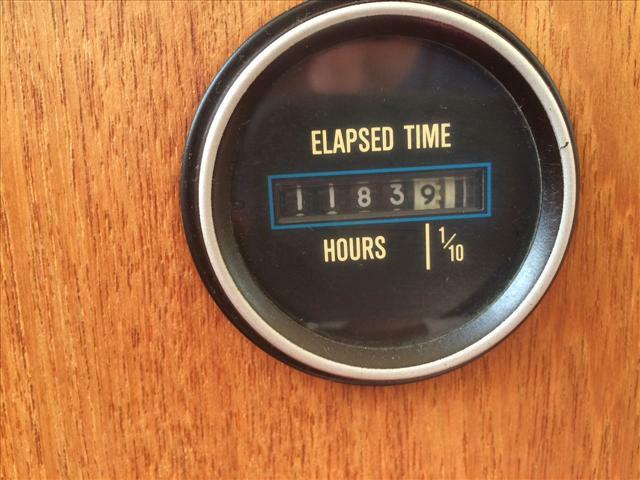 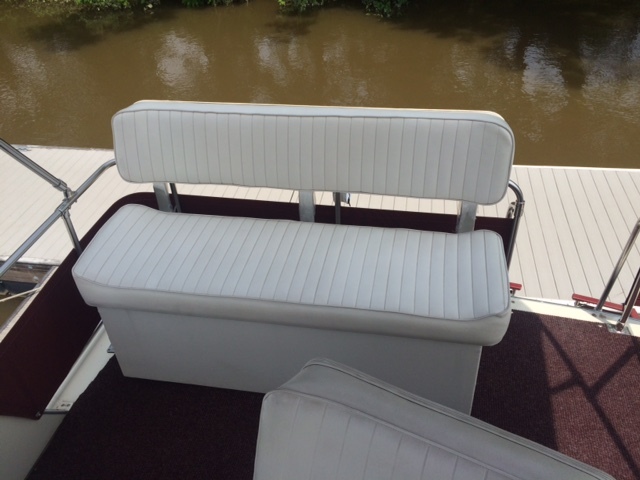 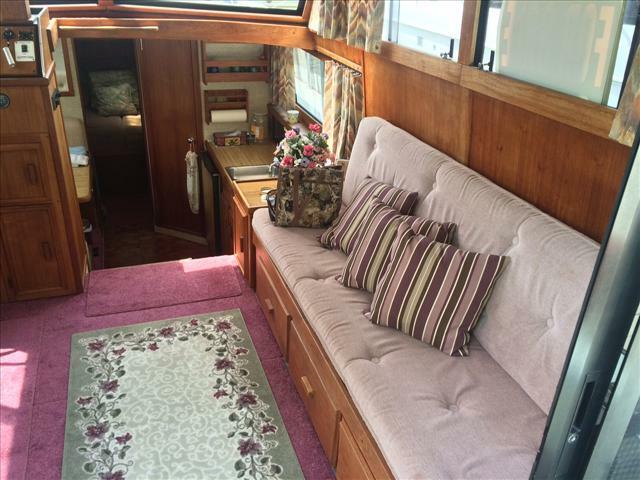 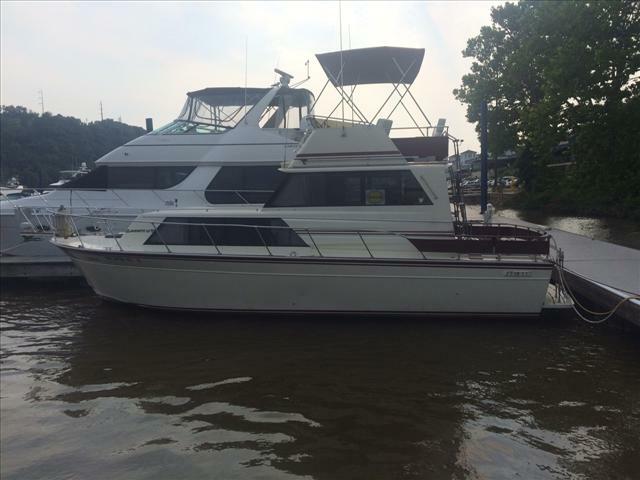 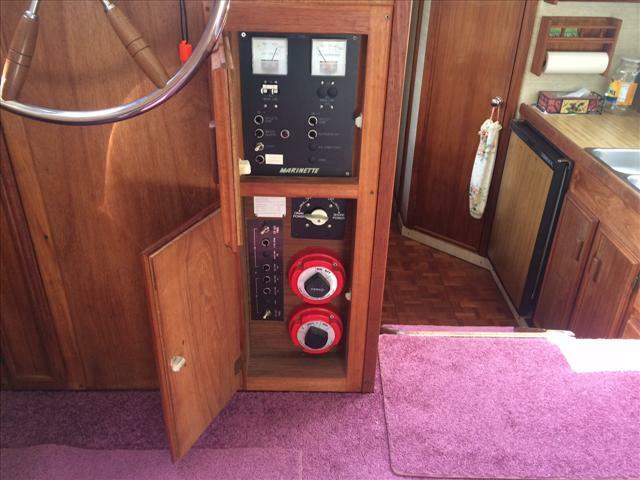 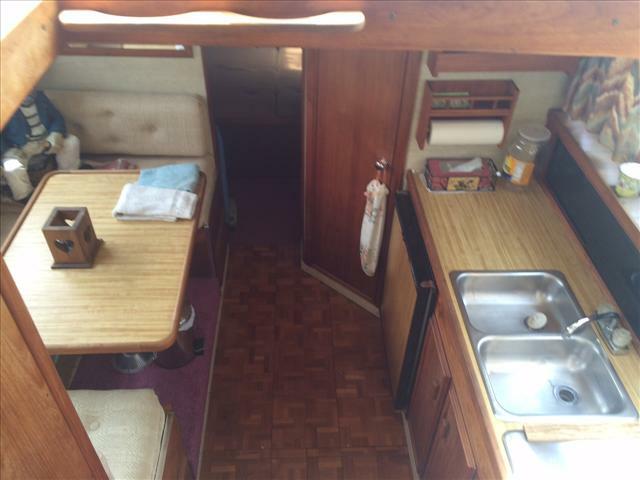 This 1988 is a clean boat that has twin gas motors, generator and plenty of space aboard. 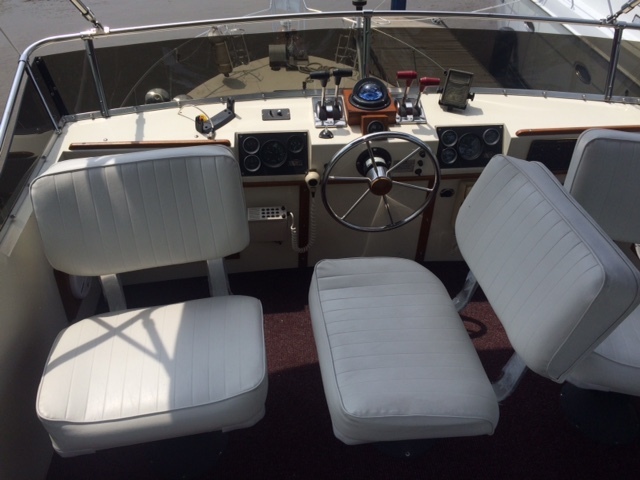 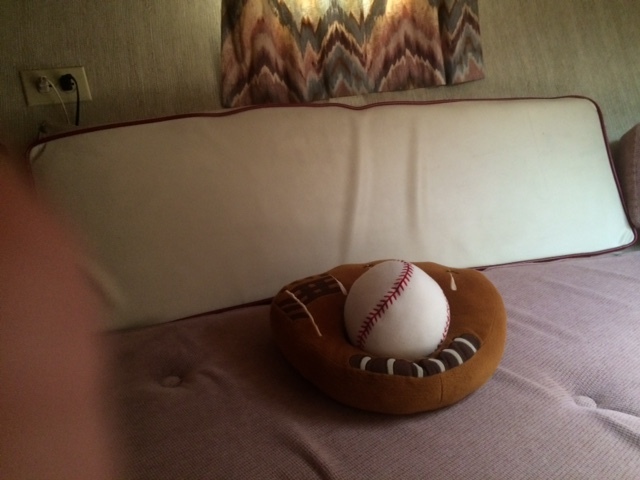 This is a clean boat that is a must see!